One Fine Day: Get Your Sparkle On! 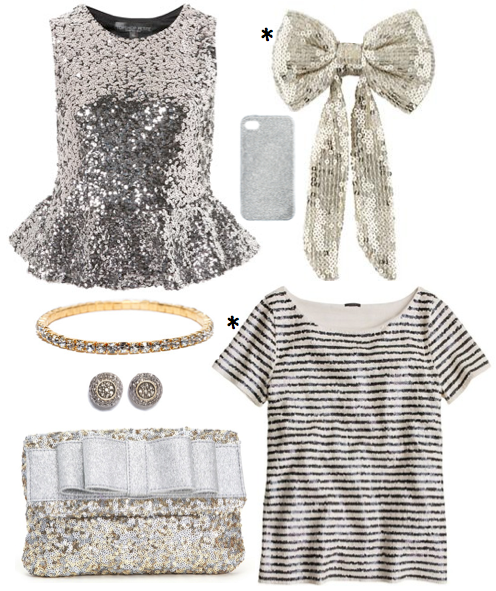 How about a swarm of sequins and shiny stuff? You all know how much I love and adore my mom. Well, her birthday was Sunday, and it made me miss her like crazy cakes! She's such a wonderful woman and the quote featured above describes her to perfection. She's an amazing example of what it means to be beautiful inside and out. 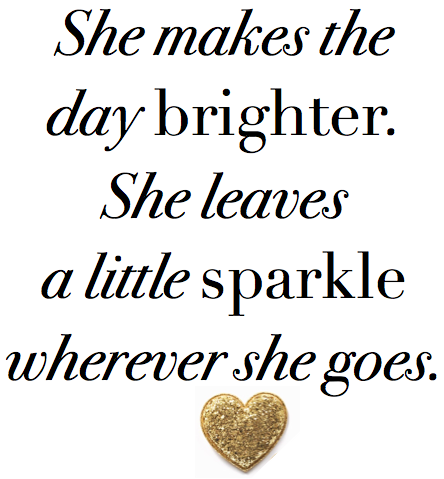 On this Tuesday before Thanksgiving, I think it's important for all of us to unleash our inner sparkle — just like m' mama does! Work it. Own it. Love all the sparkle! That top is amazing! I might need to start living by this quote. Love adding a little sparkle...its usually just on my nails though! !